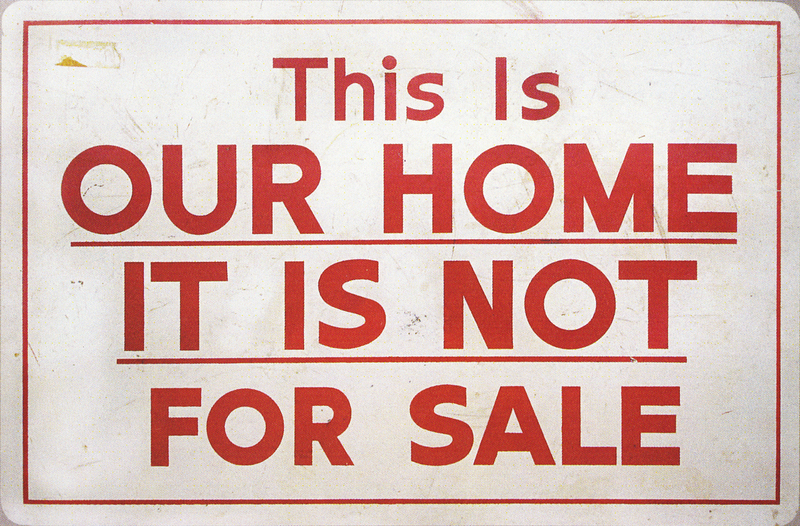 This Is Our Home, It Is Not for Sale (This Is Our Home) is the title of Jon Schwartz’s 1987 documentary film that chronicles Houston’s Riverside neighborhood. While it is the story of a specific neighborhood in Houston, the themes of segregation, integration, white flight and disparity of city services are common elements in the history of many large American cities. This Is Our Home, which boasts an impressive 3 hour and 20 minute run time, includes interviews with some of Houston’s most famous and influential residents. The University of Houston Library Special Collections is home to the This Is Our Home, It Is Not For Sale Film Collection, which includes Schwartz’s original production documents, photographs, and production films, including B-roll footage and early edits of the documentary. In the 1920s, members of Houston’s wealthy Jewish community were blocked from home ownership in Houston’s elite River Oaks neighborhood by anti-Semitic deed restrictions. In response to these restrictions, the community helped to establish the affluent Riverside neighborhood, located to the west of University of Houston’s central campus. The neighborhood, inhabited by Jewish and non-Jewish residents, became the center of Jewish culture in Houston and was home to many influential Houston families. 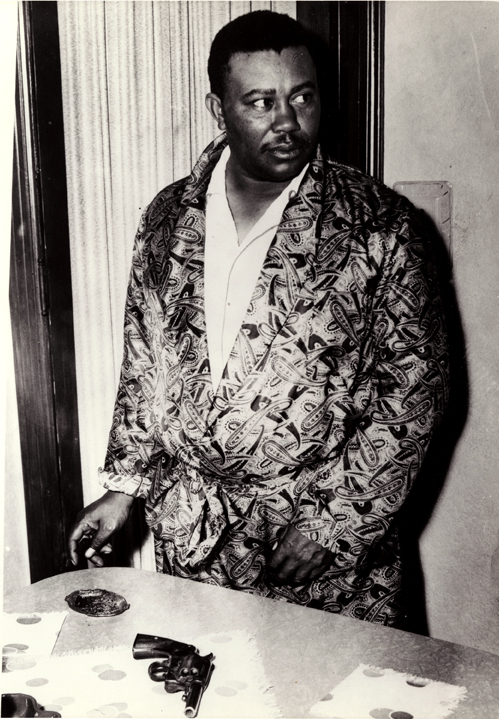 In 1952, Jack Caesar, a wealthy cattle rancher, moved to Riverside by instructing his white secretary to buy a home and transfer the deed over to Caesar, defying deed restrictions that blocked black individuals from purchasing homes in the area. His arrival on Wichita Street was first met with a buyout offer from neighbors who had pooled their money. Caesar refused the offer, and a dynamite bomb was detonated on the porch of the Caesar family’s home. Unharmed and undeterred, the family remained in Riverside. With landmark Supreme Court cases including District of Columbia v. John R. Thompson Co. Inc. (1953) and Brown v. Board of Education (1954) finding segregating policies unlawful, more affluent black families bought homes in the neighborhood. 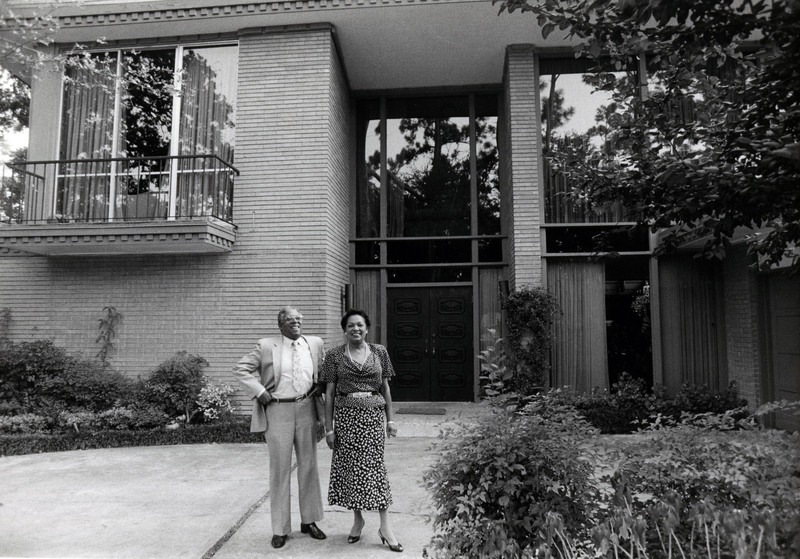 John and Drucie Chase standing in front of their Riverside home, designed by John Chase. From the This Is Our Home, It Is Not For Sale Film Collection. In response to the influx of black residents and spurred on by unscrupulous real estate agents instigating anxieties about falling home values, many white residents sold their homes and moved to other areas of the city. Residents who hoped to maintain the neighborhood as an integrated community began a yard sign campaign that proclaimed “This Is Our Home, It Is Not for Sale.” While this movement gained national attention, it was not enough to slow the departure of white homeowners. 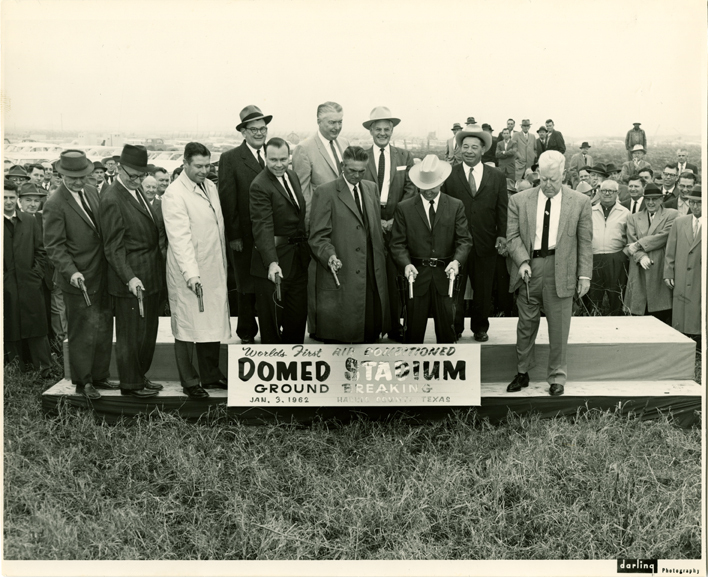 Riverside continued to be shaped by forces including the departure of area businesses, the growth of UH and TSU campuses, construction of Highway 288, and the decision to locate a county psychiatric hospital in the neighborhood. In the late 1980s, white homebuyers attracted by Riverside’s beautiful homes, central location, and reasonable prices, began moving back into the area. Through interviews with former and current residents of Riverside, This Is Our Home examines how anti-Semitism, racism, real estate agent-driven blockbusting, profiteering, white flight, and urban development projects created and continue to shape what was once one of the Houston’s most desirable neighborhoods. 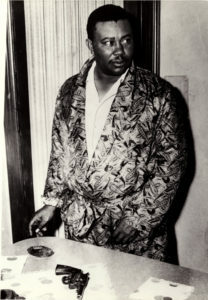 Jack Caesar, photographed with personal firearm following the bombing of his home (This Is Our Home, It Is Not For Sale Film Collection). 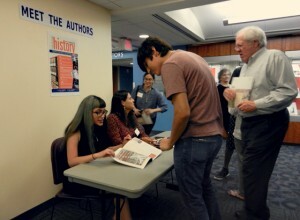 It is our hope that these materials will serve as a valuable resource, in complement to Schwartz’s documentary, and aid in scholarship around Houston. 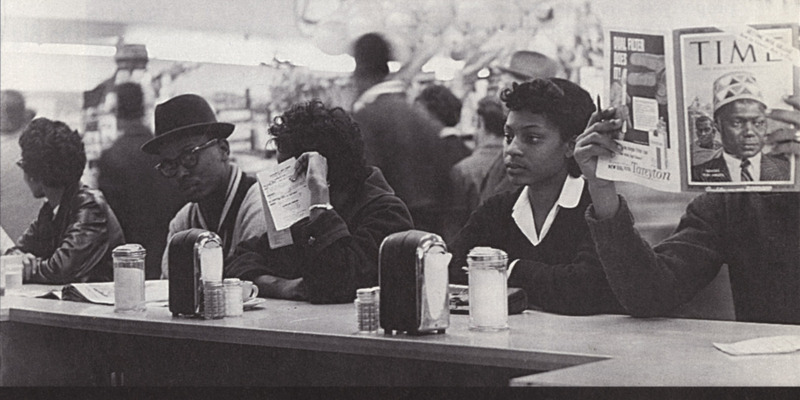 These primary source materials that trace the waves of segregation and desegregation dynamics in a large southern city and reveal the tensions related to population growth and demographic shifts. 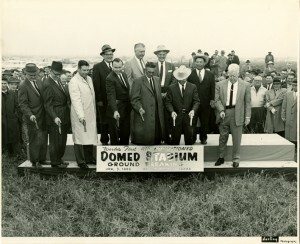 Not only do they document a segment of Houston history, but they also provide a profile of urban development with implications beyond the city and the region. Likewise, architectural historians, urban planners, historical geographers, and public administrators figure among the populations who may benefit from access to the complete, raw interviews. All digitized raw interviews are available through the UHL Audiovisual Repository, and we have curated an online exhibition featuring an interactive map of the neighborhood highlighting interviews with Riverside’s residents. 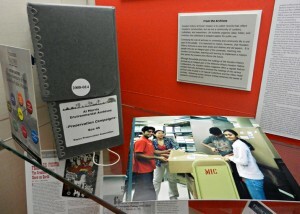 The full documentary can be viewed in the Special Collections Reading Room or purchased at http://thisisourhomeitisnotforsale.com/. 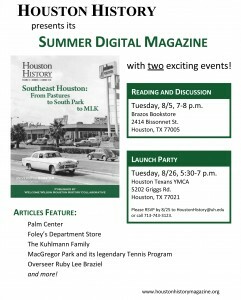 The second digital issue of Houston History (Summer 2014) is on the virtual shelves and features a piece by our own Dr. Tomkins-Walsh, “From the Archives: Remembering Foley’s,” featuring research and images from the Foley’s Department Store Records. We have written previously, lamenting the demise of a Foley’s presence, influencing and shaping Houston’s downtown, prior to the ultimate demolition of Kenneth Franzheim‘s bold design. For her part, Dr. Tomkins-Walsh addresses the demolition of that building in September of 2013 as something of a catalyst on the collective, public memory that wants not for a building, but instead represents more of a nostalgia and longing for an old figurative pillar and community partner long gone. 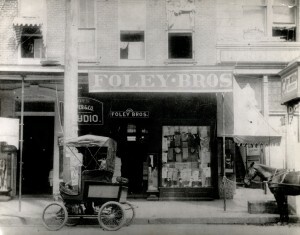 From its origins as a dry goods store, to an early department store, through the post-war optimism reflected in the construction of Kenneth Franzheim’s icon, to the role it played in the desegregation of Houston, and on into the growth of branch stores that followed the patterns of suburban development, Tomkins-Walsh outlines in detail the symbiotic relationship that Foley’s enjoyed with the community, as well as the rich research potential the meticulous records hold across a number of fields of study. 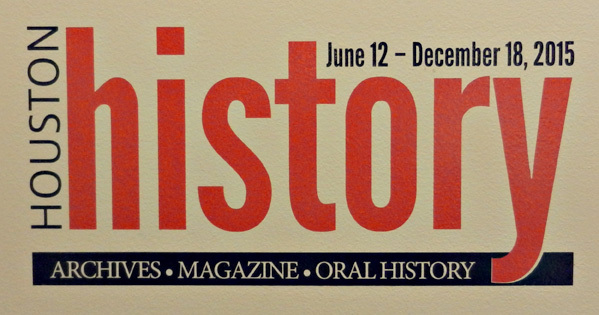 Subscribers of Houston History may read Dr. Tomkins-Walsh’s article and the rest of the latest digital issue online at the magazine’s website. 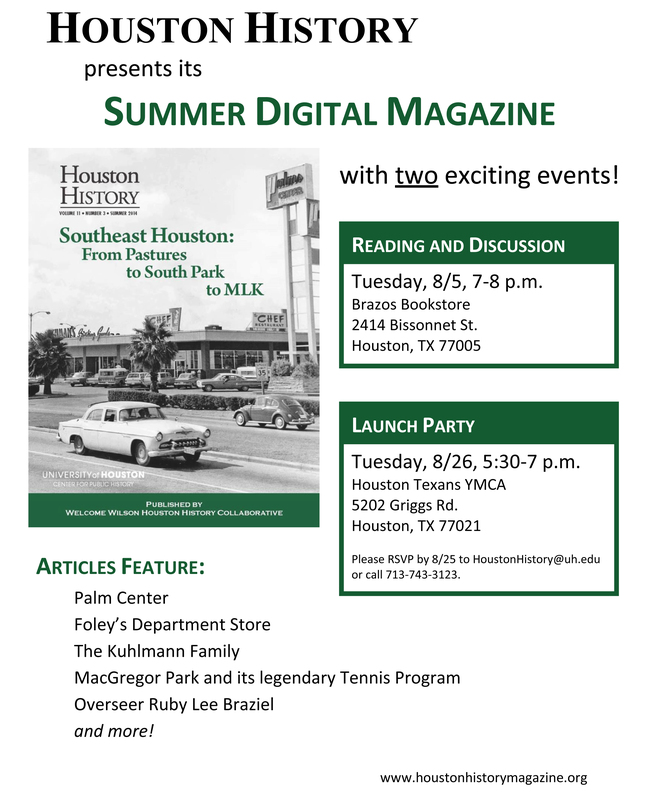 In addition, a launch party for the summer digital issue is scheduled for Tuesday, August 26th from 5:30pm to 7:00pm at the Houston Texas YMCA (5202 Griggs Rd., Houston, TX 77021). 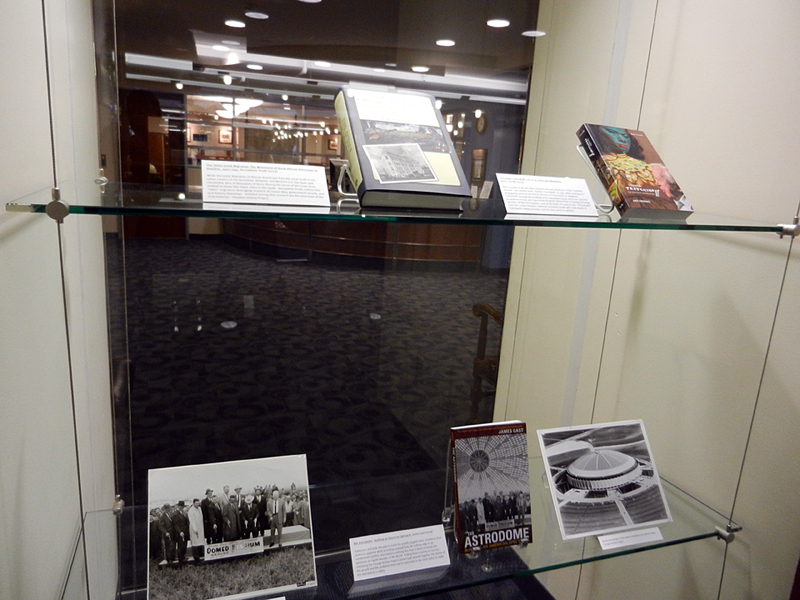 Interested in learning more about the history of Houston as seen through that huge display window on Main Street? Plan a visit to the Special Collections Reading Room and take a closer look at the Foley’s Department Store Records. The Museum of Fine Arts, Houston will screen the film The Strange Demise of Jim Crow on Sunday, February 9th at 5pm in the Caroline Wiess Law Building. Directed by David Berman, this 1998 film delves into the quiet inner-workings and subtle, sometimes shady, machinations of the process of desegregation of southern cities like Houston, where quiet compromise and media blackouts replaced the bombastic violence of fire hoses, police dogs, and street battles that engulfed other southern locales and burned themselves into the nation’s television screens. Tickets may be reserved in advance for free at the MFAH website. A panel discussion will follow the screening of the film, moderated by co-producer Thomas R. Cole. At the University of Houston Special Collections, we are proud to make available for study the Thomas R. Cole Desegregation Papers. Part of the Houston History Archives, the Thomas R. Cole Desegregation Papers contain the research materials that went into the making of this film. As we have written previously, these papers are an excellent starting point for anyone interested in researching the unique path to desegregation that cities like Houston followed. The collection contains drafts of scripts for the film, correspondence related to fundraising, and a variety of materials related to the topic of segregation as well as publicity for the film. We invite you to review the detailed finding aid and visit us at your leisure to study these rich materials.